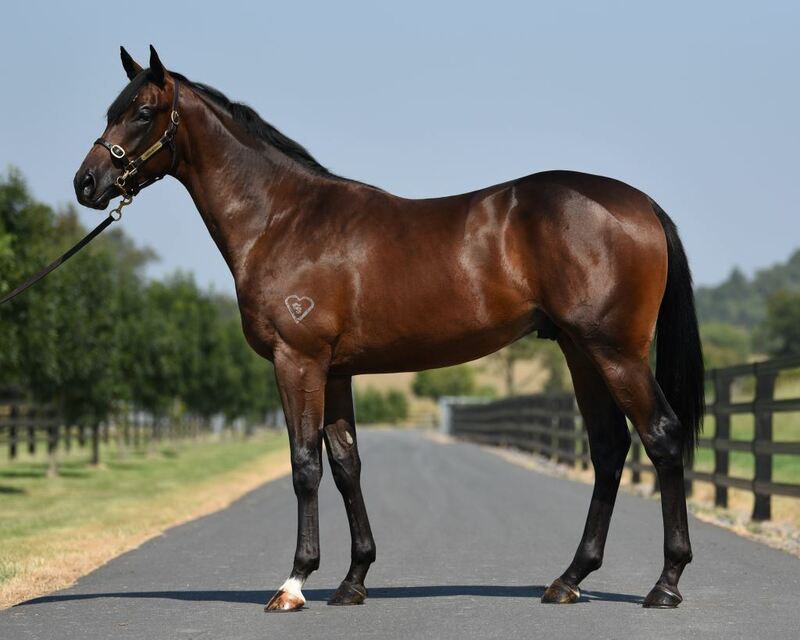 This athletic Dundeel ex Chelsea Hotel colt has a lot of his paternal great grandsire Sadler's Wells about him and the walk of his grandsire High Chaparral. Bred on the proven Sadler's Wells x Danehill cross. A real Derby colt.